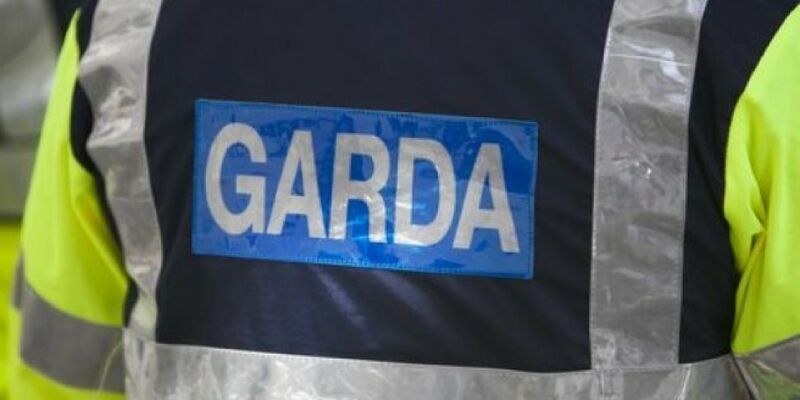 Concern's being raised over spiralling crime in the Drumcondra and Glasnevin areas. Fianna Fail's Mary Fitzpatrick says there've been more than 750 incidents of crime in the locality since July. The Dublin Central candidate says it's because of cuts to garda resources.